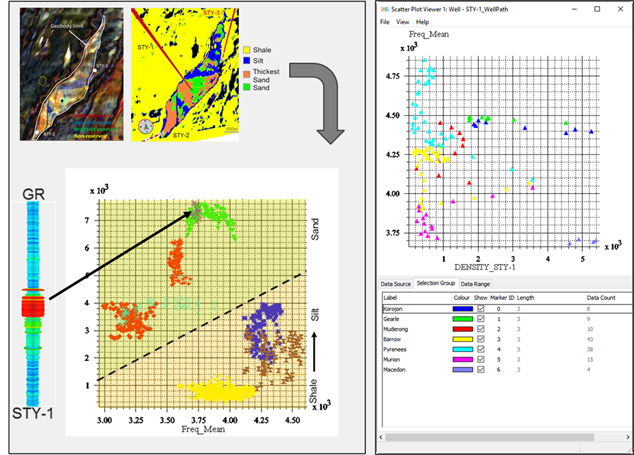 Abstract: This study attempts to gain a better insight into the controls on an under-saturated gas discovery, offshore Mozambique, using Cognitive Interpretation techniques. 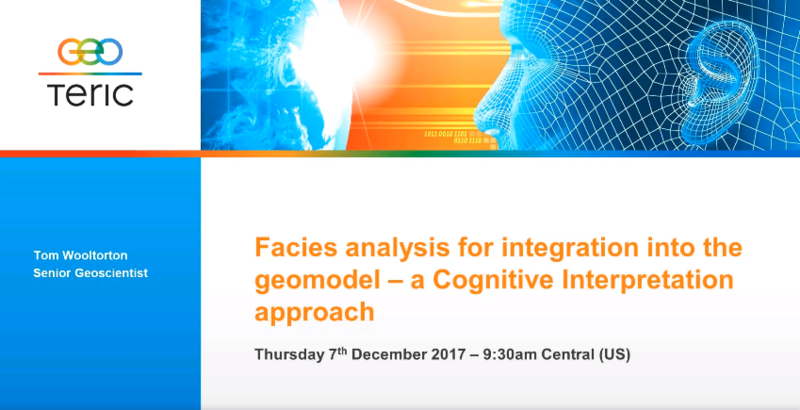 These include High Definition Frequency Decomposition (HDFD) and multi-attribute classifications with synthetic wedge modelling being used to better understand the results. We observe that, even though thickness is a dominant controlling factor on the colors in the RGB blend, pore fill plays a role and allows a single stratigraphic layer to be divided based on it. These techniques aided in better understanding and risking the reservoir. Fill in the form to view now.